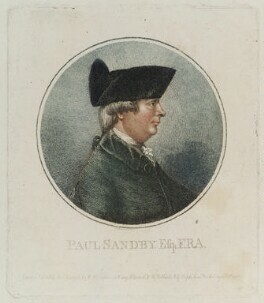 Paul Sandby was a landscape painter and printmaker who worked principally in watercolour. He became one of the great pioneers of natural English landscape painting, but started out as a military surveyor producing an early survey of Scotland between 1747-1752. 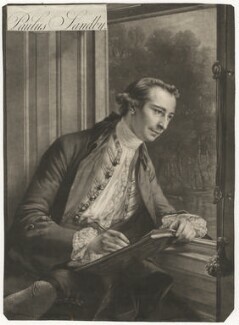 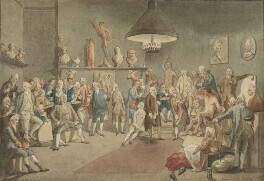 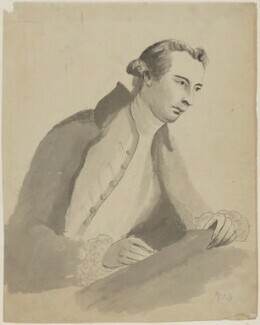 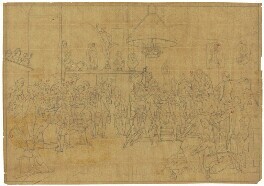 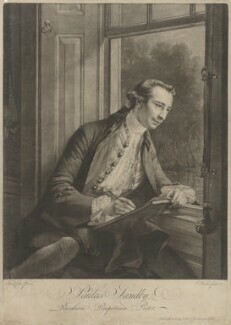 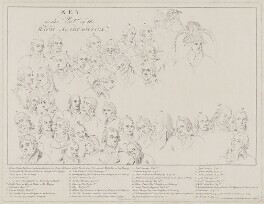 After settling in London, he worked as a drawing master to the aristocracy and developed his patronage and reputation through his network of amateur clients. 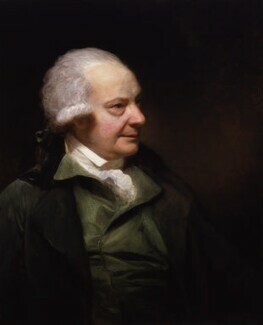 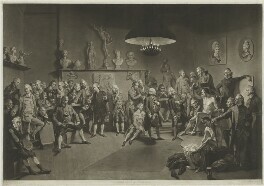 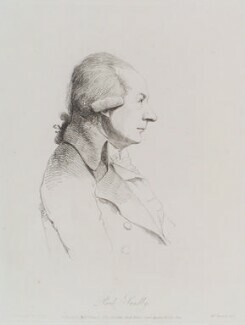 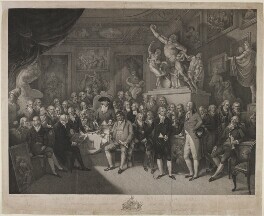 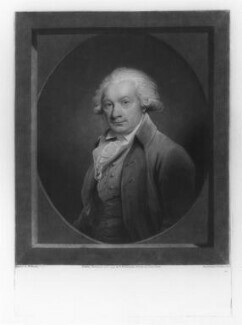 Sandby was a founding member of the Royal Academy which was established in 1768, and subsequently became the first artist to employ aquatint in his picturesque views.